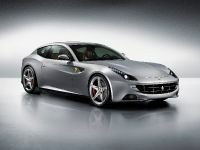 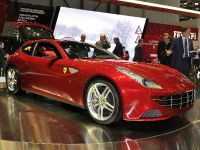 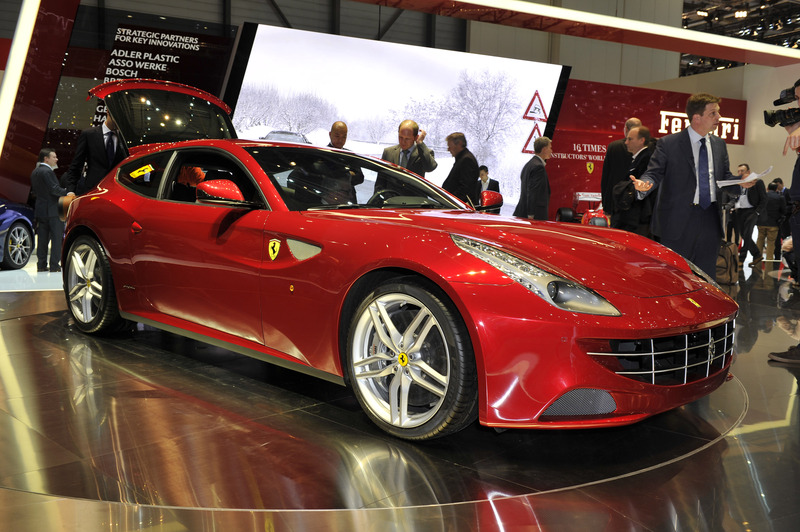 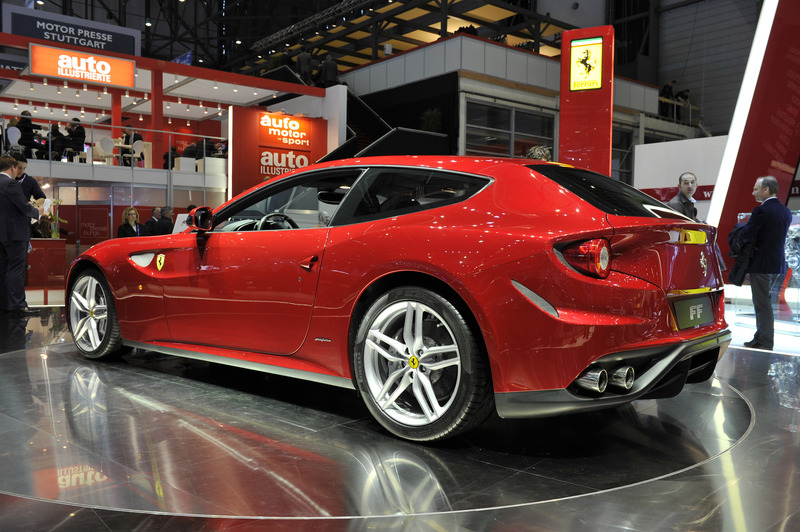 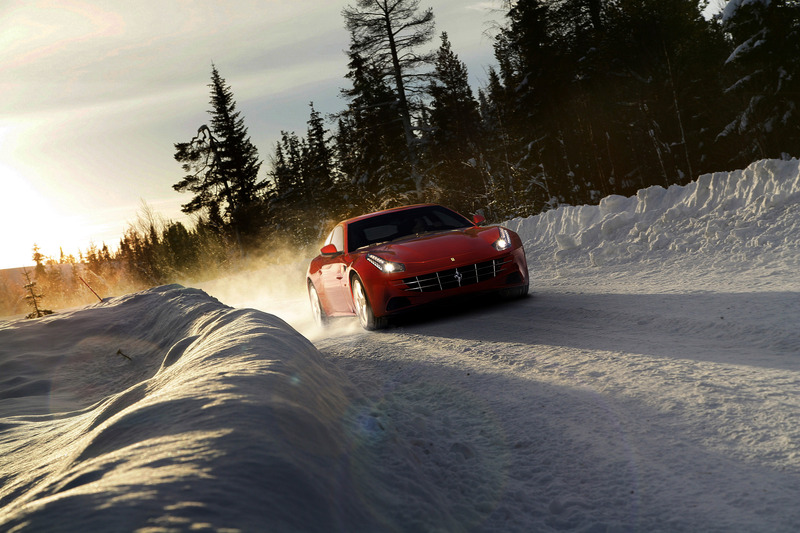 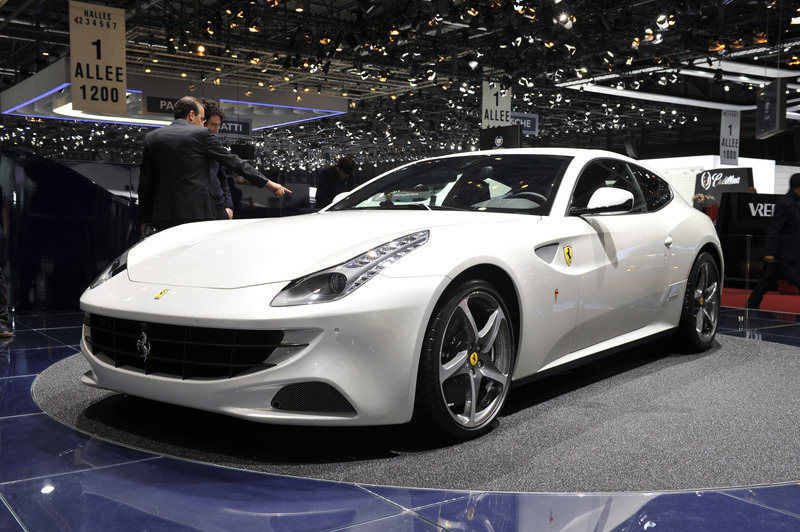 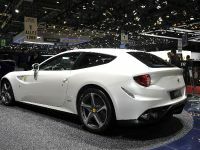 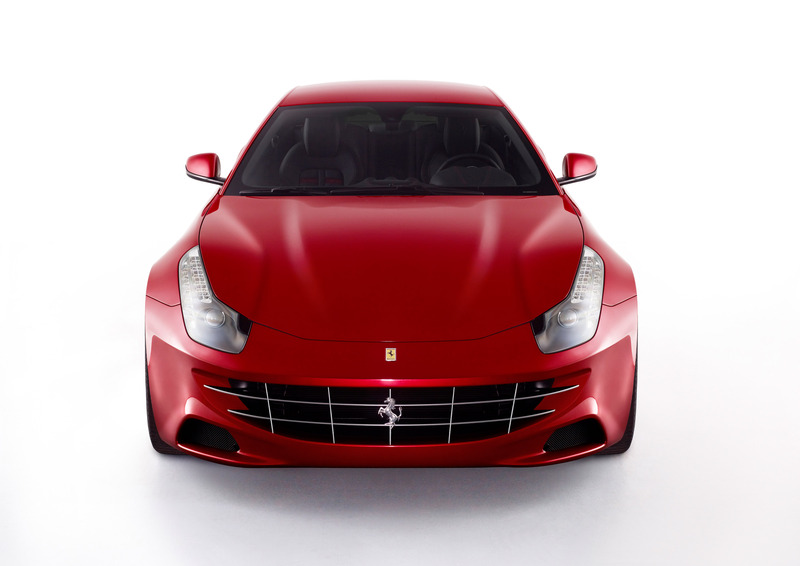 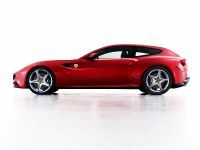 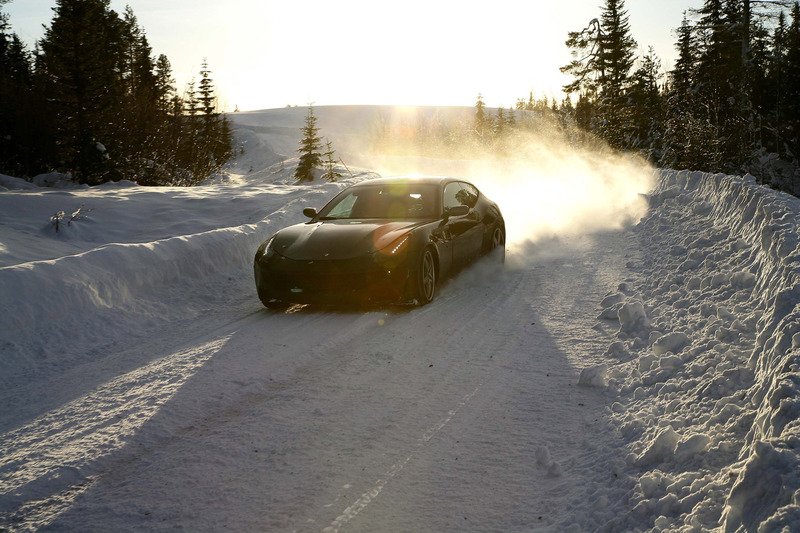 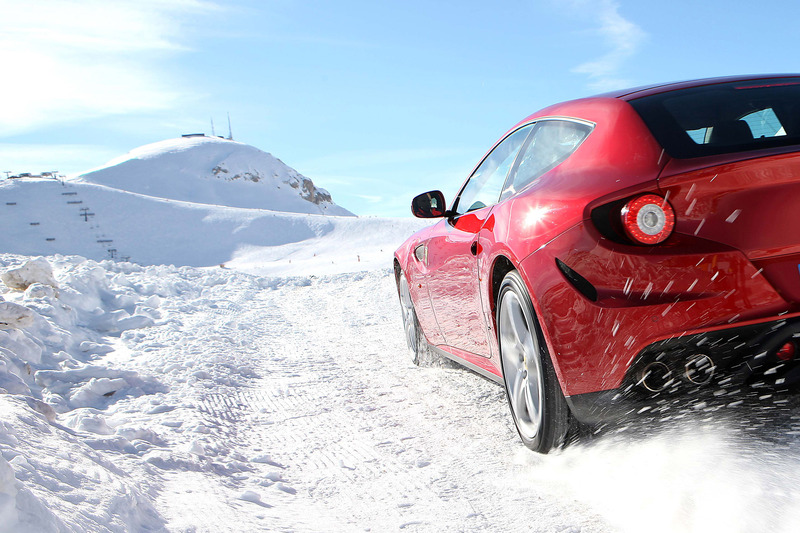 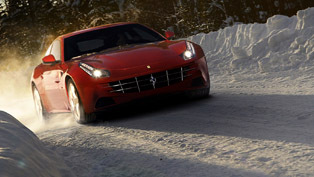 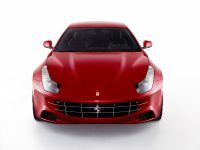 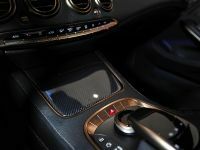 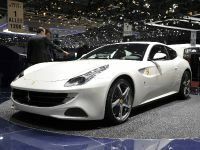 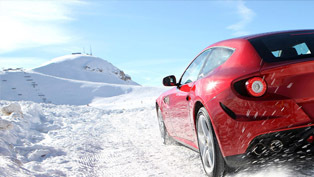 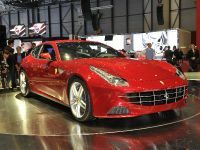 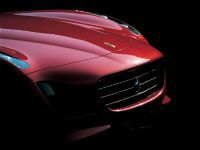 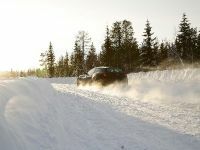 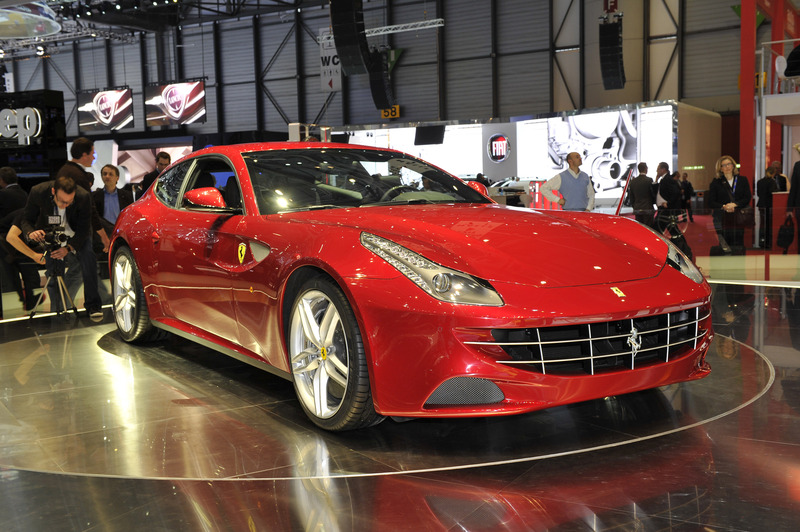 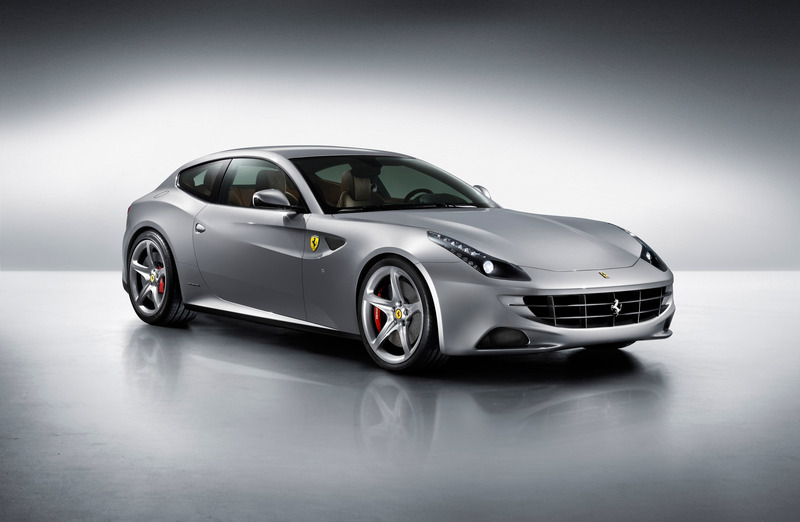 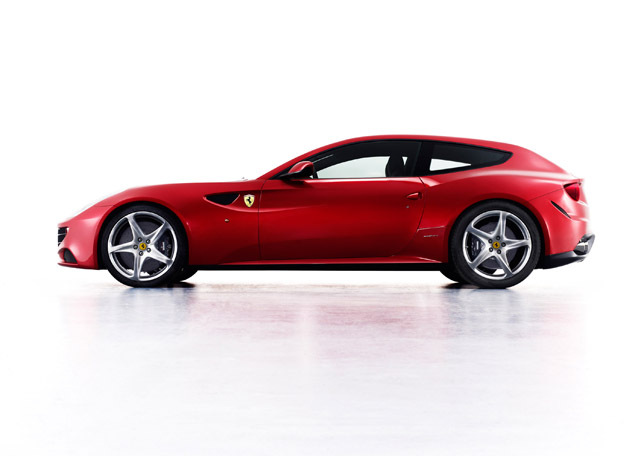 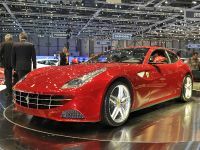 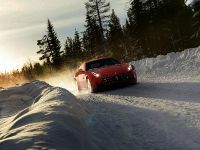 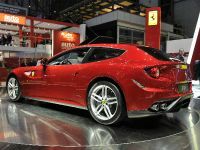 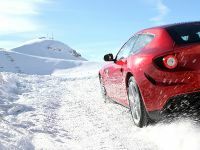 Autoexpress has released a test drive video of the 2012 Ferrari FF. 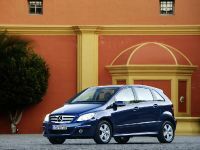 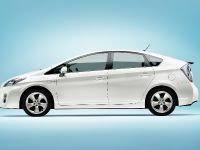 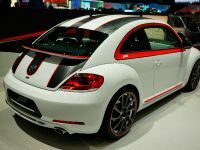 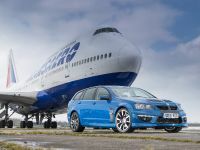 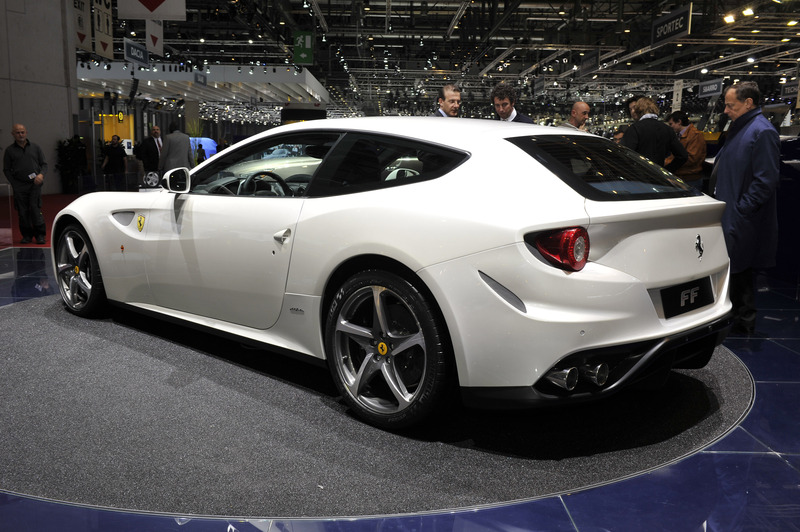 The car is the fastest and most expensive hatchback in the world. 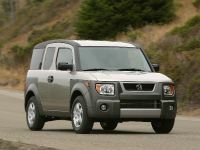 It features 3+1 seats and decent boot capacity. 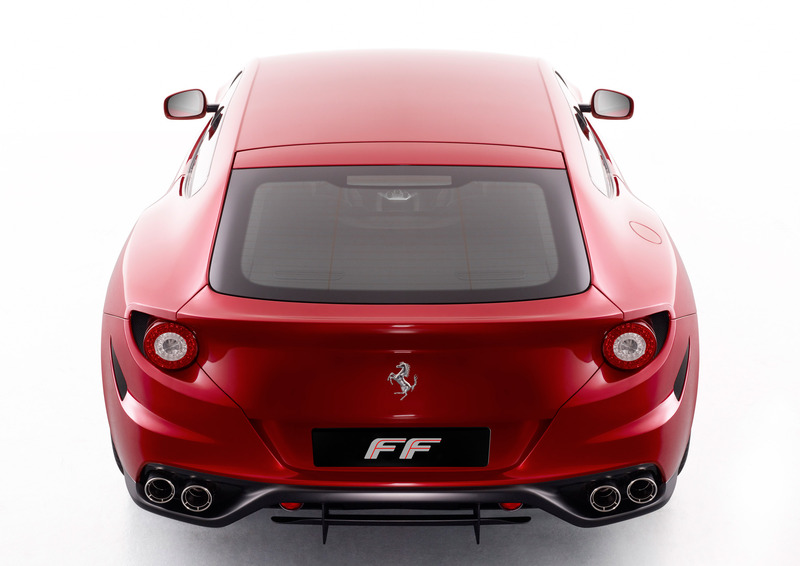 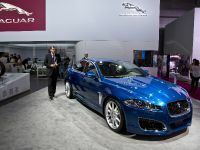 2012 FF is powered by a brutal 6.3 liter V12 developing 660PS (485 kW) and 683Nm (504 lb-ft) of torque. 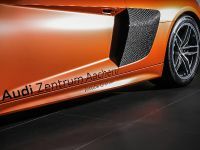 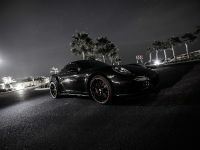 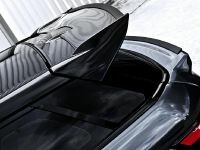 The top speed is 335 km/h (208 mph) and the acceleration is just astonishing – 0 to 100km/h in 3.7 seconds. 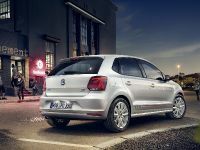 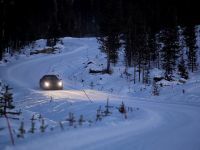 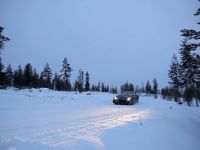 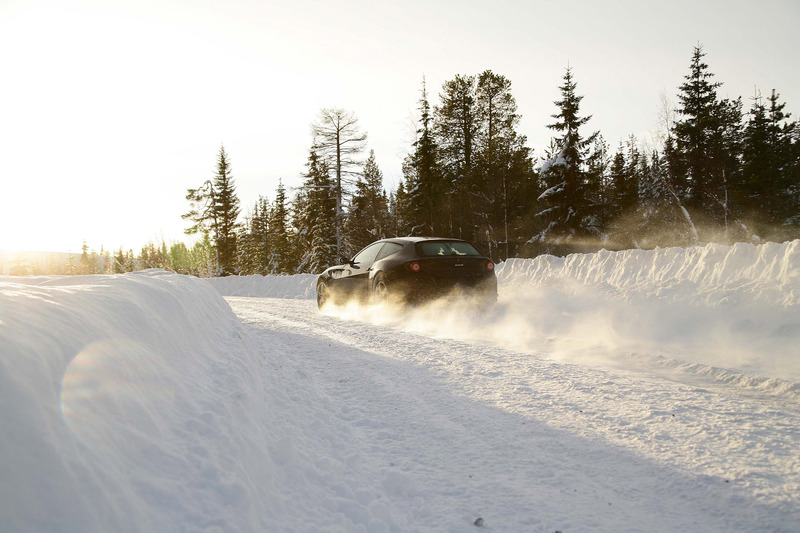 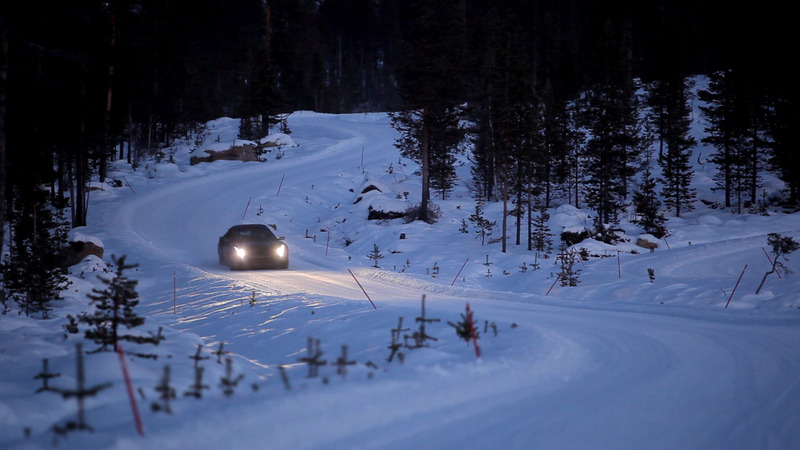 The intelligent AWD system helps for achieving these results. 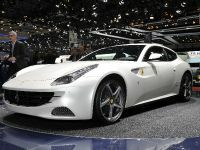 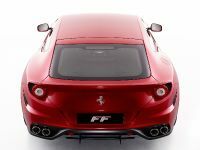 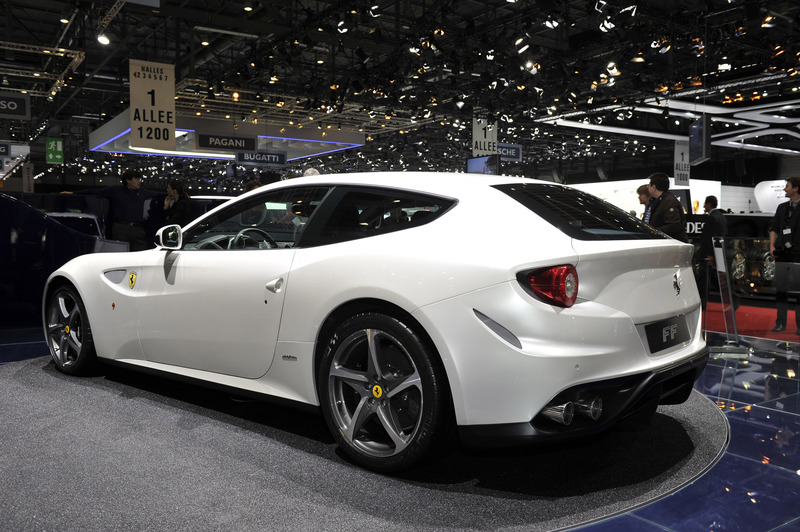 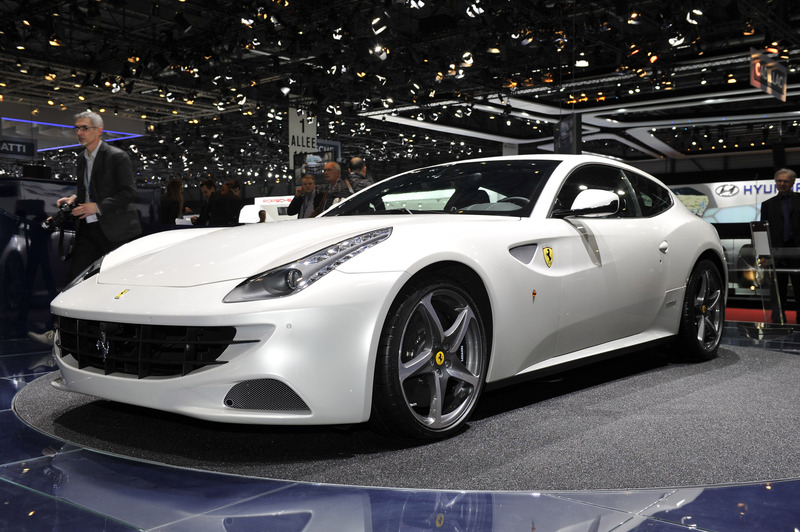 2012 Ferrari FF has a price tag of £230 000,.